Hong Kong should think about offering “effective and fair” incentives to encourage developers to build more environmentally friendly buildings, a construction industry leader said. Conrad Wong Tin-cheung, vice-chairman of Yau Lee Holdings, said the absence of a consensus on how to encourage energy-efficient buildings – not technical issues – was the biggest obstacle to the use of greener techniques. “In Hong Kong, it’s very difficult incentivising developers. It’s likely to be criticised because they are so rich already,” Wong told the “Redefining Hong Kong” seminar yesterday. He said the Green Building Council, of which he is chairman, had a target of reducing energy usage in buildings by 30 per cent, a target he said might be the most aggressive in the world. But Paul Zimmerman, CEO of urban planning group Designing Hong Kong, said the council could have set an even more aggressive target. Buildings accounted for 91 per cent of electricity use in the city, Wong said. Wong said one of his company’s developments, the Holiday Inn Express in Soho, would use 58.5 per cent less energy than other, similar buildings. 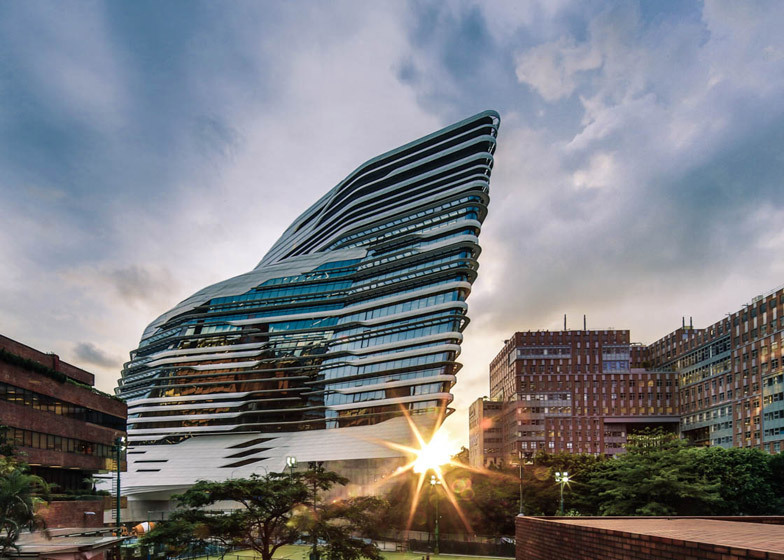 But the cost of its environmentally friendly features was just HK$13 million, less than 4 per cent of the construction cost. Wong expects the savings on electricity to cover the extra cost within four years. The council is also set to launch the Building Energy Performance Recognition Scheme, to provide energy benchmarks for users of buildings.